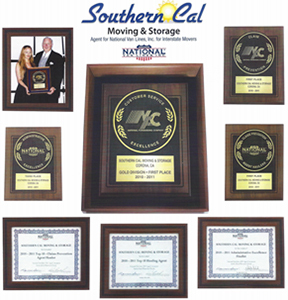 Thank you for contacting Southern Cal Moving. A representative will be with you shortly. For immediate assistance, call us at 951-520-8800.